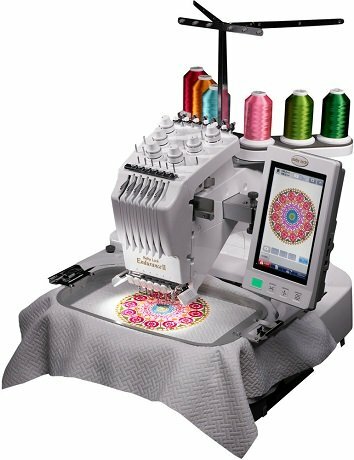 Enjoy hassle-free embroidery with features powered by Baby Lock IQ Technology. The Endurance II makes quick auto-adjustments so it’s easy to edit on-screen, choose your ideal hoop and more. It also has built-in designs and is flash drive compatible. You’ll have everything you need to take your next step in embroidery.